With this gift, you can power your mobile gadgets on the go. 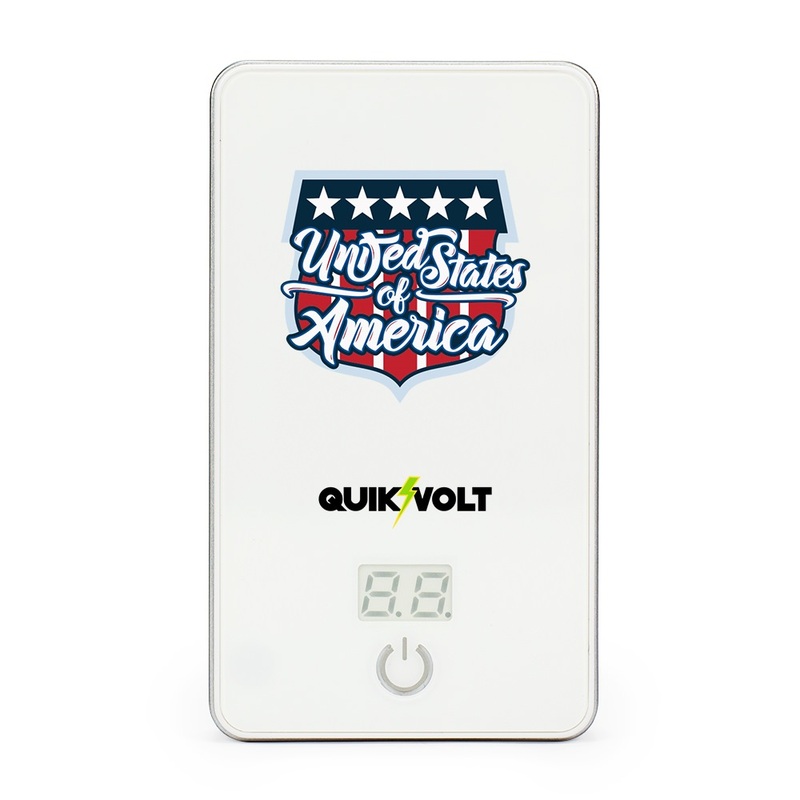 With your qualifying purchase, you’ll receive the white USA Flag 5000MD USB mobile charger! 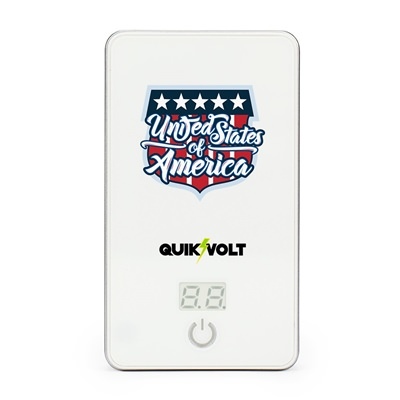 With its high gloss finish showing off the American flag image, LED power light indicator, 5000mAh capacity and high compatibility with mobile devices (smart phones, Apple products, cameras, video games and more!) and USB charging compatibility, this gift just keeps on giving. Charge your mobile devices in a pinch! Charger also comes with a cloth draw string pouch for easy storage and transport. We hope you enjoy your gift!